(Rachel Molenda | The Salt Lake Tribune) Norman Chesler, a member of Brewvies' management team and board, praises the recent ruling by a judge against the state's Department of Alcoholic Beverage Control. DABC regulators threatened to fine Brewvies up to $25,000 and take away its liquor license in 2016. When David Leitch came on board to direct “Deadpool 2,” the sequel to the 2016 action comedy featuring Marvel Comics’ foul-mouthed antihero, he started with one thing in mind. “The goal wasn’t to outdo the [first] movie. The goal was to deliver something worthy of the [first] movie,” Leitch said. Whatever happens on the screen, “Deadpool 2” will be hard-pressed to top what the first “Deadpool” did to Utah’s liquor laws, in a landmark legal case that involved beer, the First Amendment, a former Salt Lake City mayor, and a unicorn ejaculating rainbows. 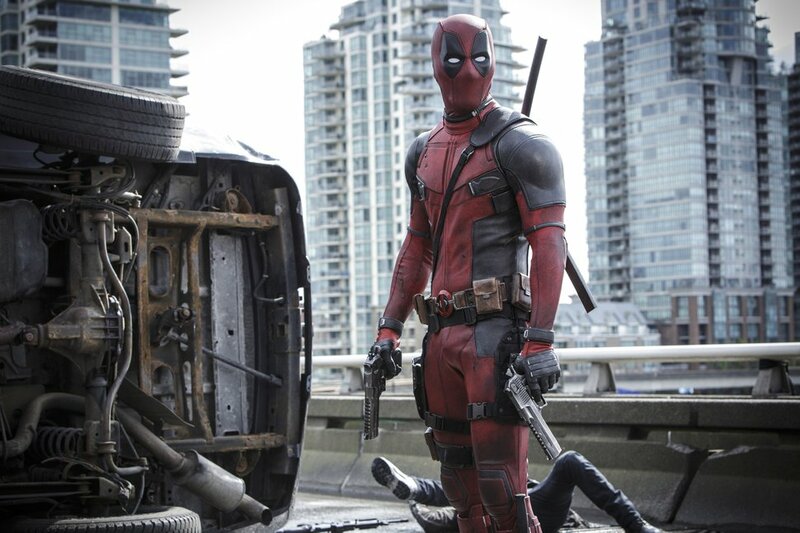 It started on Feb. 26, 2016, two weeks after “Deadpool” opened in theaters nationwide. That’s when three undercover officers of Utah’s State Bureau of Investigation, acting on a complaint made to the Department of Alcoholic Beverage Control, entered the theater/bar, bought some beers and watched the movie. “I thought it was something out of The Onion,” said Del Vance, owner of the Beerhive Pub in downtown Salt Lake City, and a resident historian on Utah liquor laws. Officials from the DABC did not return requests for comment. The law “should never have been applied to Brewvies in the first place,” said Rocky Anderson, civil-rights lawyer and former Salt Lake City mayor, who represented Brewvies in a lawsuit against the DABC and the state Attorney General’s Office. On Aug. 31, 2017, U.S. District Judge David Nuffer ruled in Brewvies’ favor on First Amendment grounds. The state may have compelling interests to avoid “potential negative secondary effects” of combining sexual conduct and alcohol, Nuffer wrote in his ruling, but the state’s enforcement mechanism used against Brewvies was “not the least restrictive means for accomplishing” those goals. 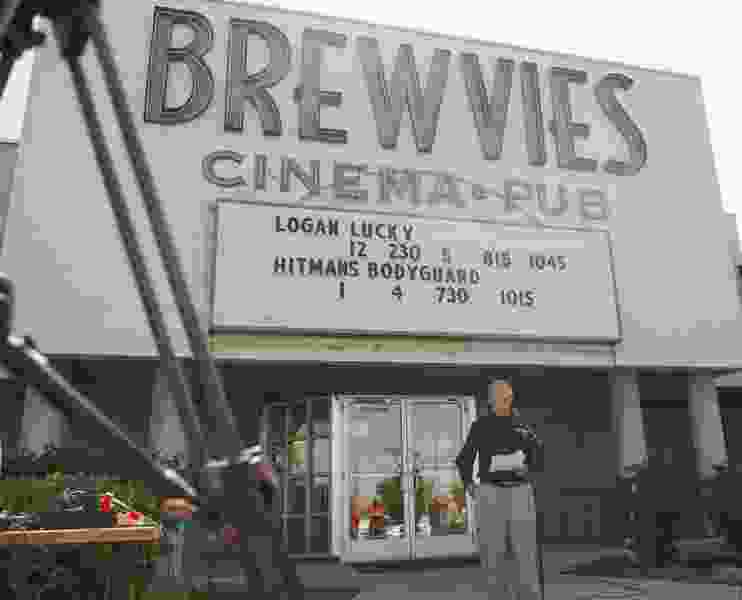 Nuffer also noted that Brewvies wasn’t a “sexually oriented” theater, but played mainstream movies similar to those screening at other theaters. “The state cannot argue that it has plenary power to control liquor licensing under the 21st Amendment [which ended Prohibition], to the point of obliterating First Amendment rights,” Nuffer wrote. Anderson lamented the state’s efforts to defend a law he believes was blatantly unconstitutional. “They do some of the stupidest things and waste all of our money trying to defend it,” he said. The Attorney General’s Office ultimately decided not to appeal Nuffer’s ruling. Earlier this year, the Utah Legislature passed a bill to amend that part of the Utah Code, to bring the law in accord with the ruling. Brewvies has thrived since the ruling. This week, the theater announced it would open a second location this summer at 2293 Grant St. in Ogden. This weekend, of course, the original Brewvies will play “Deadpool 2,” which is as profane as the original — though with less of the sexual imagery. For the franchise, Leitch said, the sky’s the limit. Clarification: An earlier version of the story was imprecise on how the State Bureau of Investigation took on a complaint filed against Brewvies with the Department of Alcoholic Beverage Control.